ULMA Packaging has recently opened a new demonstration facility in the UK to facilitate trials, as a sustainable way to reduce waste. The packaging industry must keep an open mind and invest in sustainable ways to reduce material waste, but it will be an ongoing process – the specialists from Ulma Packaging advise. 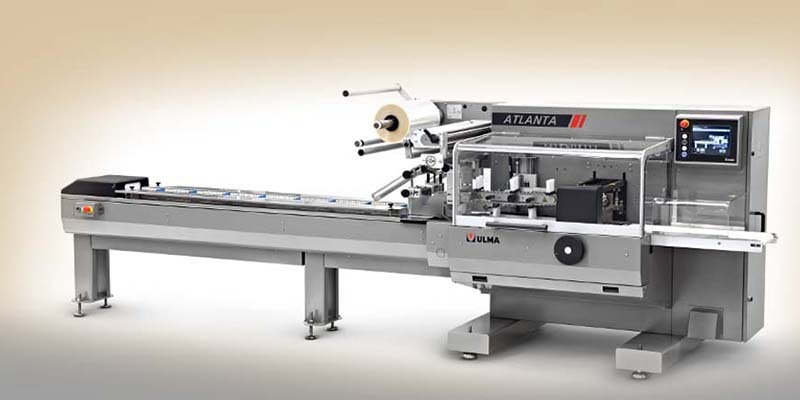 The experts say that machinery designed to reduce film waste by up to 40% such as ULMA’s TFS407R, alongside innovative materials like biopolymers and other solutions such as paper-based wrappers and boxes continue to be introduced to the market and he expects this trend to continue. Reducing food packaging waste is a top priority and the company is currently working closely with several industry partners to run trials using sustainable materials including cardboard, as well as compostable and recyclable films.